Predatory publishing continues to be a trap for young players with more and more early career researchers falling victim. When this happens, not only do they effectively lose ownership and copyright of their hard work (with that the ability to publish it elsewhere), they often lose confidence, they can lose standing in their field, and they most certainly lose the potential for their research to be cited and shared with other researchers and future collaborators. Looking for a publisher for your research should be a more of an experience like buying a new laptop or a car. Hopefully you don’t buy the first shiny thing you see. Hopefully you rely on people whose opinion you respect. Hopefully you check out the product reviews and comparison websites to see what your options are. Hopefully you don’t send a cash deposit after receiving a spam email from a car dealer. 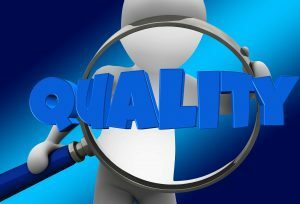 Your diligence when looking for a potential publisher should likewise be seen as an investment in your future. Look to the journals the experts in your field are publishing in. Look to the journals your peers are publishing in. As an early career researcher, reputable journals will not send you email invitations to publish with them so don’t be tempted by vanity publishers. Don’t let your desperation for publication override your common sense. Follow the Think Check Submit protocols. If you are still not certain, ask your faculty or liaison librarian to help you. Predatory conferences, like predatory journals can also be difficult to spot, and without due diligence you can end up at a dodgy hotel, in a scary part of town, signing your authorship rights away and delivering a paper to six people, who will likely be the only people who ever hear about your research. You can check the Pivot database on the QUT Library’s databases page for legitimate calls for submissions for conference papers. QUT Library is celebrating Pride month with a display of LGBTIQA+ literature at Kelvin Grove library. 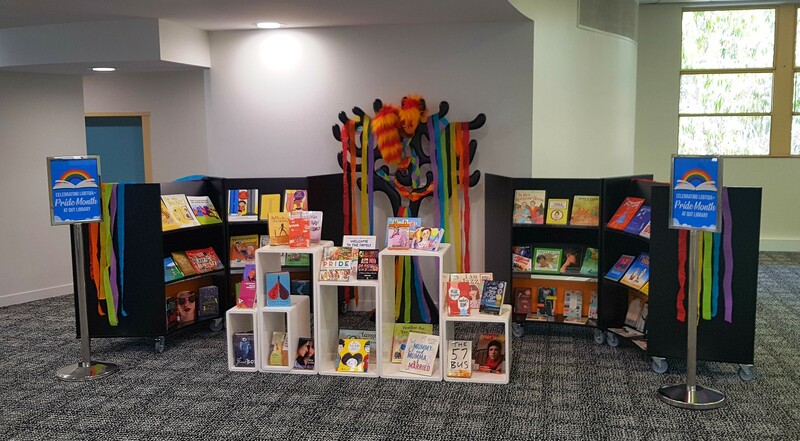 We have a selection of LGBTIQA+ children’s and young adult literature in our collection and many of our librarians are members of QUT’s Ally Network. Allies are QUT staff trained to understand sexuality and gender issues and to provide ‘safe zones’, support and referral for staff and students who identify as LGBTIQA+. At this weekend’s Brisbane Pride Rally & march QUT staff, students and supporters will be marching under a University Unity banner. Join with your work mates, friends or family and march to demonstrate acceptance, unity, inclusivity and support for the LGBTIQA+ community. The parade kicks off at 10am on Saturday 22 September 2018. Gather from 9:30am at Brunswick Street between Ann Street and McLachlan Street. After some short speeches, the march will make its way down Brunswick Street through the Valley to New Farm Park, and the Fair Day festivities. What is Australian Reading Hour? 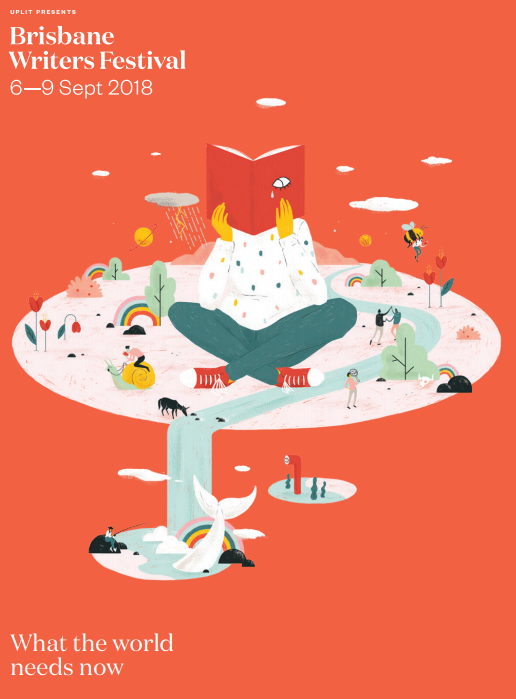 Australian Reading Hour is an initiative supported by the Australian Government, Better Reading and the Copyright Agency Cultural Fund to encourage all Australians across the country to pick up a book and read for one hour on your own or with your children. 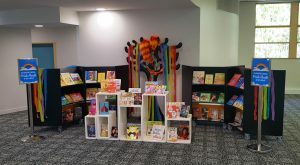 It is being driven by libraries all across Australia to promote the benefits of reading. 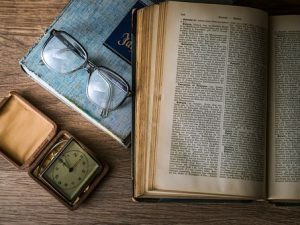 What are the benefits of reading? Well, it helps to increase literacy and numeracy skills and has a positive and significant effect on your work. Reading reduces stress by 68%, relieving stress more quickly than listening to music, going for a walk or having a cup of tea, and we all know that tea fixes everything . The more leisure books people read, the more literate they become and the more prosperous and equitable the society they live in becomes. Reading a gripping novel causes positive biological changes in the brain that can last for days. Who knew that indulging in your fave author or book genre could have a positive effect on society and yourself? When tested for empathy, readers of narrative fiction achieved significantly higher than other groups. With a bit more empathy, our world would be a more harmonious place to live. 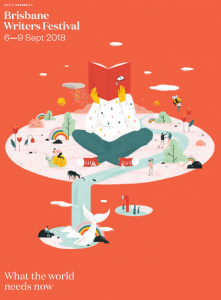 Children who know adults who read for pleasure take it for granted that reading is valuable and reading is closely linked to increasing our understanding of our own identities. It was found by the Melbourne Institute of Applied Economic and Social Research that reading to children six to seven days a week puts them almost a year ahead of those who are not being read to. So reading to children and encouraging them to read is setting them up for success in life. Isn’t that what every parent wants? Sounds good. When is it? It’s on Thursday September 20 2018, and the hour and reading material are your choice. Find more information and to register your interest on their website, go to https://www.readinghour.org.au/. I don’t have a book to read for leisure at the moment. Do QUT Libraries have anything? Yes! QUT Libraries have more than just your textbooks. There are great fiction novels in print and online, for adults and children. Check Quick Find today. Don’t forget, when searching in Quick Find, you can limit your results to books and ebooks only. What is Peer Review Week? This week focuses on the important place peer review has in scholarly communications and in maintaining scientific quality. This year’s theme is ‘diversity and inclusion in peer review’ and provides a chance for individuals, institutions, and organisations to spread the word that good peer review helps ensure quality and credibility in academic publications. For more information about this event, including online webinars, visit the Peer Review Week website. What is the peer review process? Peer review is the evaluation of scientific, academic, or professional work by others working in the same field. Scholarly journals use peer review as a quality-control mechanism. Consequently, articles published in a peer reviewed journal have higher status than articles published in journals which do not use peer review. If you are not sure if a journal is peer reviewed, look at the section of the journal web page where information for authors is provided. Alternatively, search the Ulrichsweb Global Serials Directory database by the name of the journal. If there is a referee jersey symbol ( ) in the ‘Refereed’ column it means the journal is peer reviewed. If you’re interested in being a peer reviewer, see Publons’ Peer Review Resources. By creating a Publons profile (e.g. Adrian Barnett’s profile) you can get credit for the reviews you’ve completed and attract the attention of journal editors looking for reviewers. Looking for peer-reviewed journal articles in Quick Find? You can search for articles in QUT Library’s Quick Find (just enter your search terms, tick the peer reviewed box and click search). You can also filter your results in Quick Find to show only peer reviewed. For more information or if you need help finding quality peer reviewed articles, contact QUT Library. The Brisbane Writers Festival begins this month with a plethora of events and activities happening around the city. This year’s theme is What the world needs now and in keeping with that, QUT Library wants to celebrate with a little bit of understanding and history. If fashion is your passion, don’t miss out on seeing QUT’s Vice Chancellor (Learning and Teaching) Professor Suzi Darbyshire who will be chairing an ‘in conversation’ Brisbane Writers Festival event at the State Library with author of The Devil Wears Prada, Lauren Weisberger on Friday 7th September.